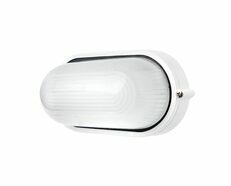 240v E27 IP54 Die cast aluminium body. 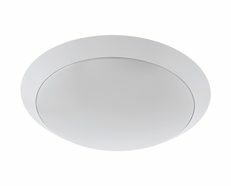 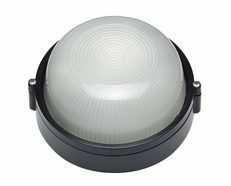 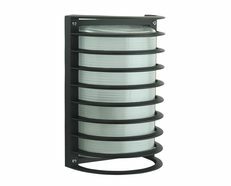 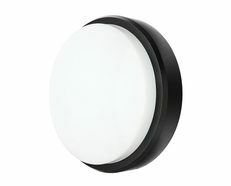 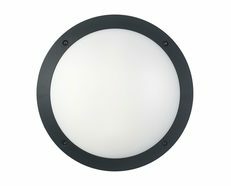 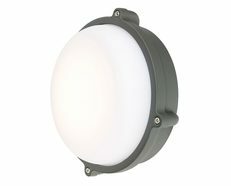 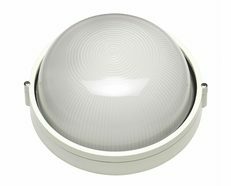 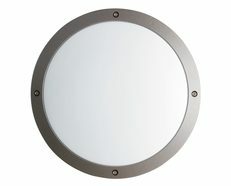 The M-Series is a round, surface mounted high quality exterior (IP54) fitting with a frosted glass diffuser. 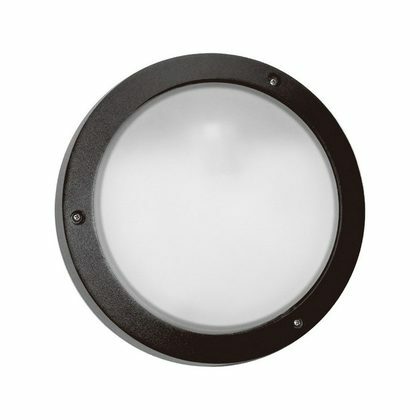 This rigorous finishing process ensures that this fitting will look like new for many, many years. 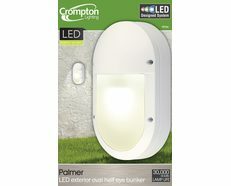 Excellent for use with energy saving bulbs.